Hydrate and calm aging skin. This exclusive blend infuses moisture and helps reduce the appearance of fine lines and wrinkles. Pomegranate is rich in ellagic acid, which helps to slow the signs of skin aging. It also has Green Tea and Calendula. Directions: Mist all over face and neck after cleansing. 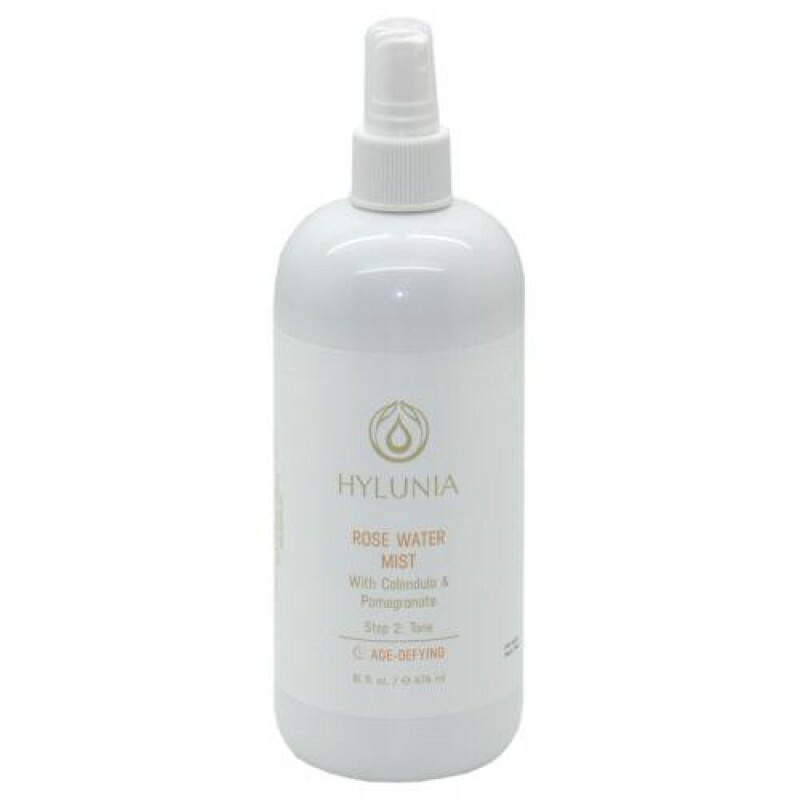 Mist as needed to hydrate and revive skin during the day.